Happy Monday! As we come to the close of July I decided to change things things up! This week I will be sharing the most and least expensive homes sold for the month of July for San Mateo and Santa Clara County. July’s most expensive sale was this magnificent Hillsborough estate situated on over 2 acres. Originally built in 1924, this property has it all: sparkling pool, bocce ball area, pond, two kitchens, panoramic view of golf course, and a 7 car garage! 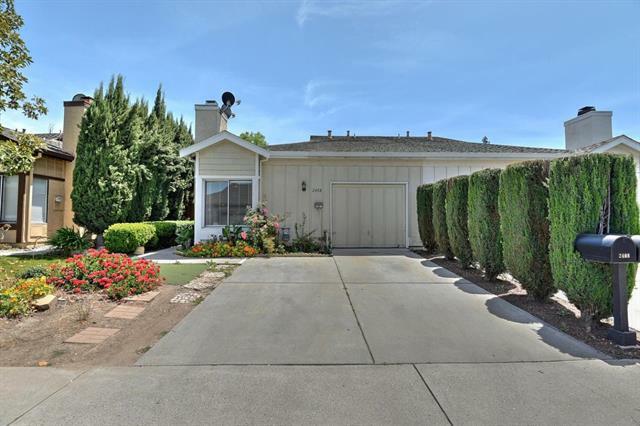 The least expensive home sold this month was this charming San Jose home. 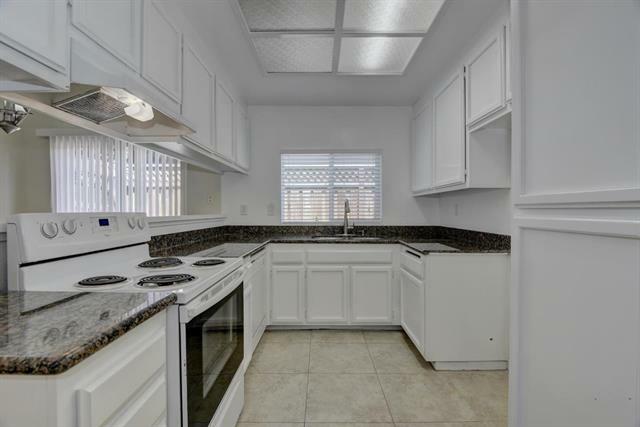 This home is perfect for first time homebuyers and has been tastefully updated throughout.